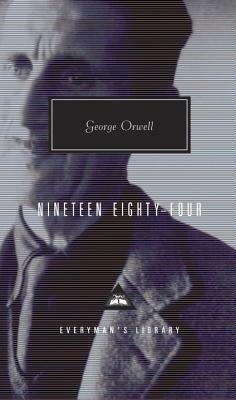 One of the most celebrated classics of the twentieth century, Orwell’s cautionary tale of a man trapped under the gaze of an authoritarian state feels more relevant now than ever before. Winston Smith, a member of the outer Party, spends his days rewriting history to fit the narrative that his government wants citizens to believe. But as the gap between the propaganda he writes and the reality he lives proves too much for Winston to swallow, he begins to seek some form of escape. His desperate struggle to free himself from an all-encompassing, tyrannical state illuminates the tendencies apparent in every modern society, and makes vivid the universal predicament of the individual.